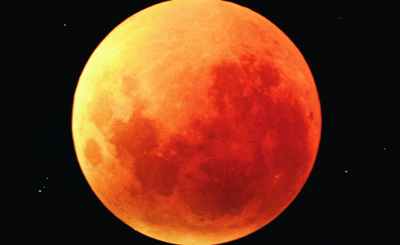 The world will on July 27 experience blood moon - a spectacular total lunar eclipse. 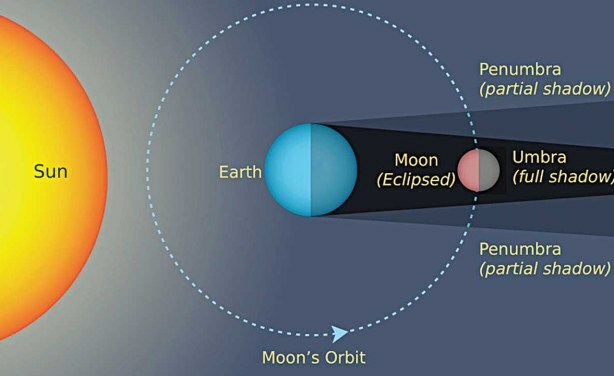 The eclipse is predicted to last a record-breaking 1 hour 43 minutes. A total lunar eclipse occurs when the moon passes through the Earth's innermost shadow. When this happens, the moon turns rusty orange or deep red, earning the nickname blood moon.